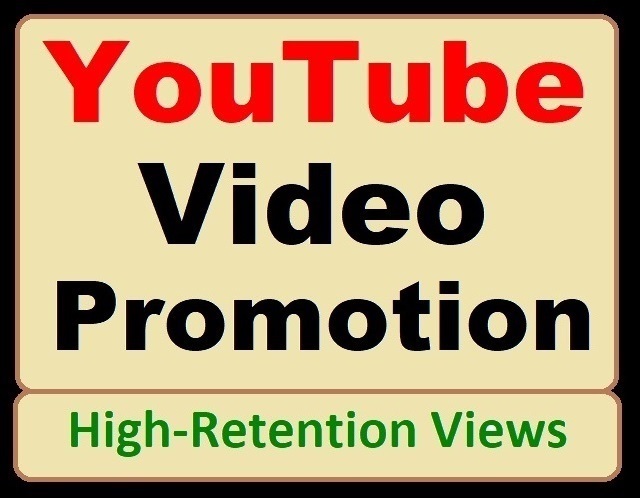 YouTube Video Promotion with One Thousand High-quality Views and Social Media Marketing in Organic way to help Videos Ranking and SEO Safely. promote even start trending on YouTube within a short time. • Windows Desktop Watch Page Views. • Maximum Visitors engage in YouTube Videos. • World-Wide Views added in Natural Pattern. High-quality YouTube Video Marketing and Social Media SEO Promotion is ranked 5 out of 5. Based on 156 user reviews.